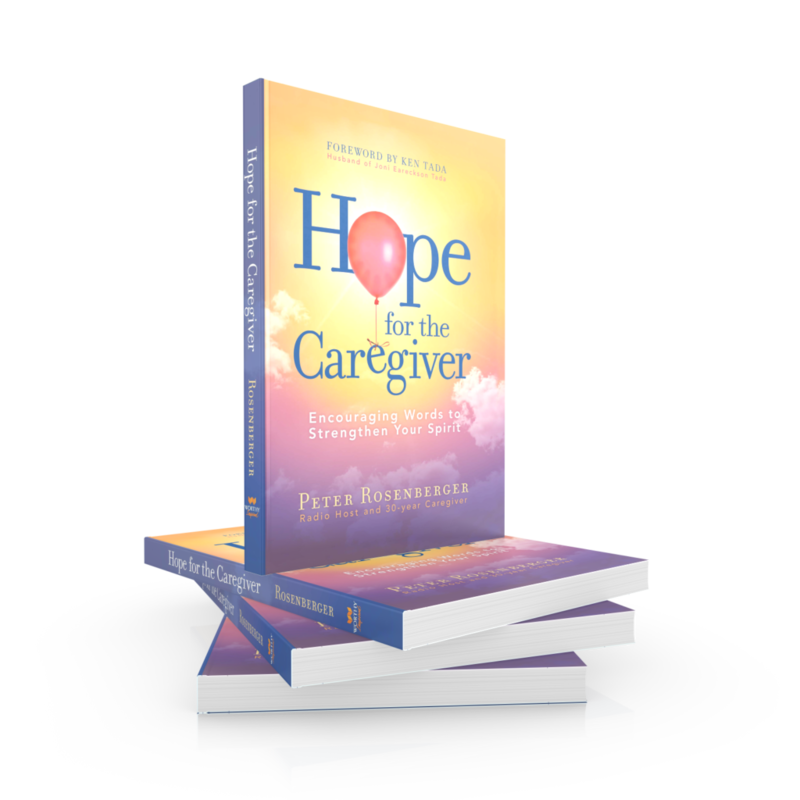 In HOPE FOR THE CAREGIVER, Peter targets the vast population of America’s 65 million volunteer caregivers of vulnerable loved ones. Bringing his lifetime of experience, he offers a lifeline to fellow caregivers. Now in it’s 4th printing, this powerful book has inspired thousands. Strengthening isolated and lonely caregivers, this book also serves as valuable resource for physicians, pastors, counselors, and support groups. 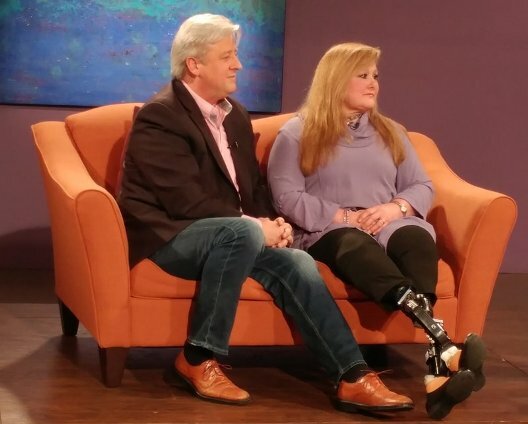 With an unparalleled journey as his wife’s caregiver for three decades, Peter has navigated through a medical nightmare that has mushroomed to 80 operations, the amputation of both legs, treatment by more than 60 doctors in 12 hospitals, 7 medical insurance companies, and millions in medical bills. Caregivers are constantly on the move! Whether it’s the constant back and forth to medical facilities, rehab centers, assisted living, or a loved one’s home, or just in our own homes—caregivers move quickly and sitting down to read often gets pushed to the back burner. Yet those car rides are lonely. Having only own despairing thoughts during those late nights cleaning and doing laundry can take caregivers down dark paths. Take along a 30-year caregiver to talk you through those difficult moments. In the special audio version of HOPE FOR THE CAREGIVER, Peter reads his book unabridged. 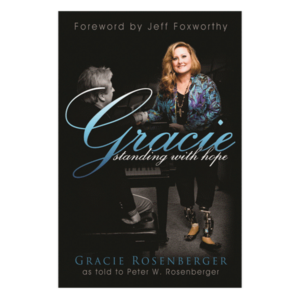 In addition, he also adds hilarious commentary, spot on impressions, and even throws in music from his CD Songs for the Caregiver and special songs from Gracie. 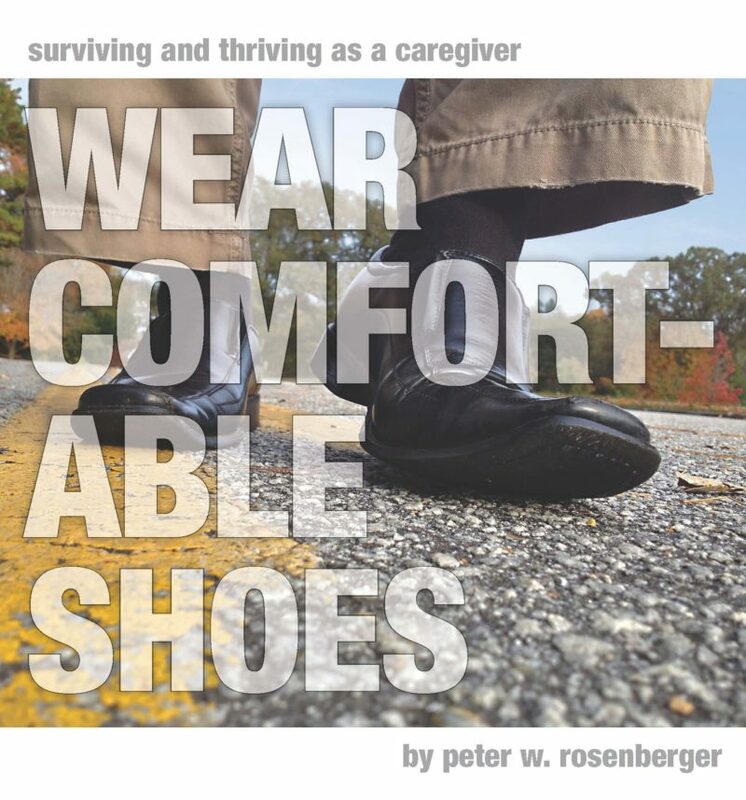 Drawing upon his vast experience as the self-proclaimed “Crash Test Dummy of Caregivers” Peter identifies seven caregiver landmines that can wreak havoc in a caregiver’s life—and the life of the caregiver’s vulnerable loved one. These devastating landmines can injure caregivers and their loved ones. Hitting any one of these landmines can also result in distorted thinking. Bewildered caregivers will swear they are safely navigating the path, while actually heading straight off a cliff. Worse yet, we caregivers aren’t limited to just one landmine field. They get reset every day, and a new field often awaits in the morning. 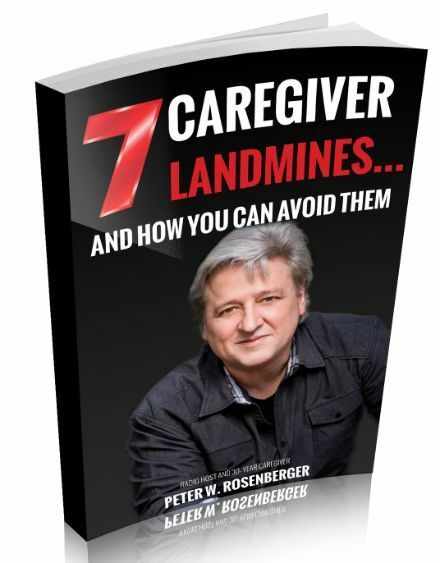 Listen to this recent podcast of the radio show discussing the 7 Caregiver Landmines. With a focus on “those who push the wheelchair,” Peter W. Rosenberger draws upon nearly thirty years of caregiving experience through a medical catastrophe involving 78 operations, multiple amputations, more than 80 physicians, 12 hospitals, 7 insurance companies, and $10 million in health costs – to share practical tips, Biblical principles, and a smattering of his outrageous humor, in order to equip others to survive and thrive as caregivers. This book is filled with practical steps that every caregiver can take to move themselves toward a calmer, healthier, and even more joyful life while serving as a caregiver.